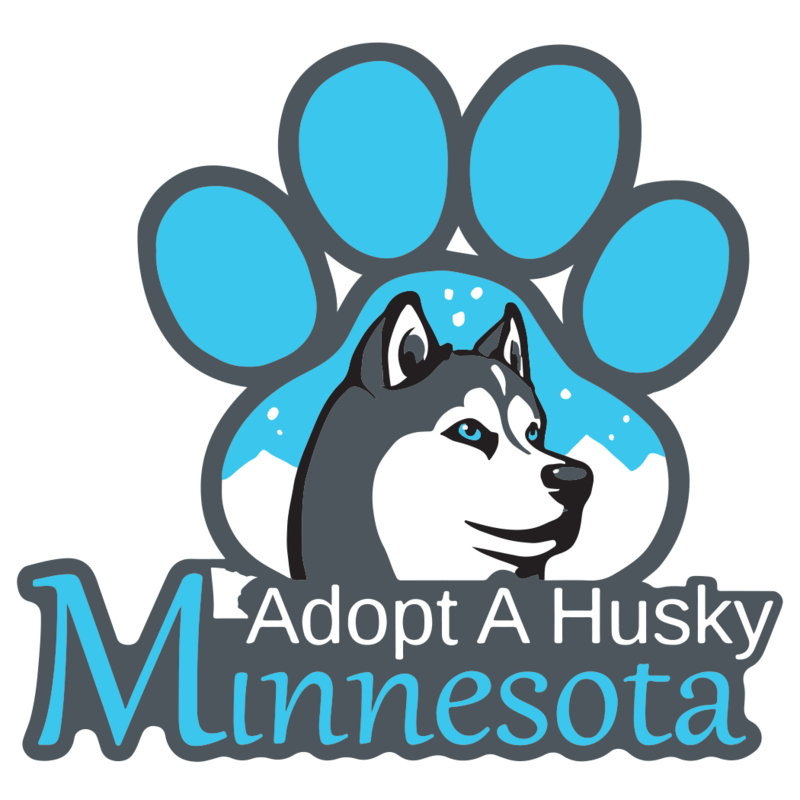 Adopt A Husky Minnesota is a Siberian Husky rescue organization which was formed by a group of hardworking volunteers committed to saving the lives of unwanted dogs and puppies both locally and across the Midwest. In 2017 we found that our rescue was growing at a rapid rate, both in the number of volunteers signing up as well as the number requests asking for help. We split off from our Sister Rescue, Adopt A Husky, Inc., in Illinois, to form what is known today as Adopt A Husky Minnesota. Our dream is to educate the general public about this beautiful breed and provide care for the multitude of homeless huskies that have found themselves in the shelter system. We know that animals play a unique and important role in completing families which is why we believe our huskies deserve a second chance to become part of a forever family.